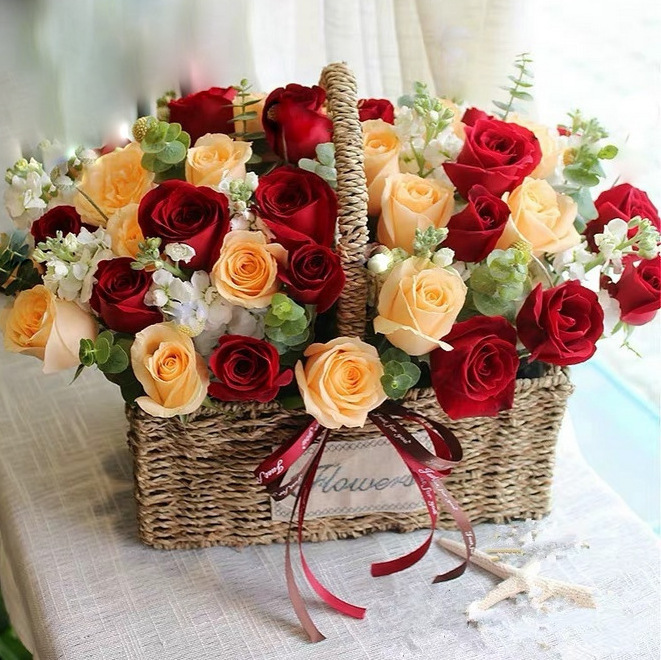 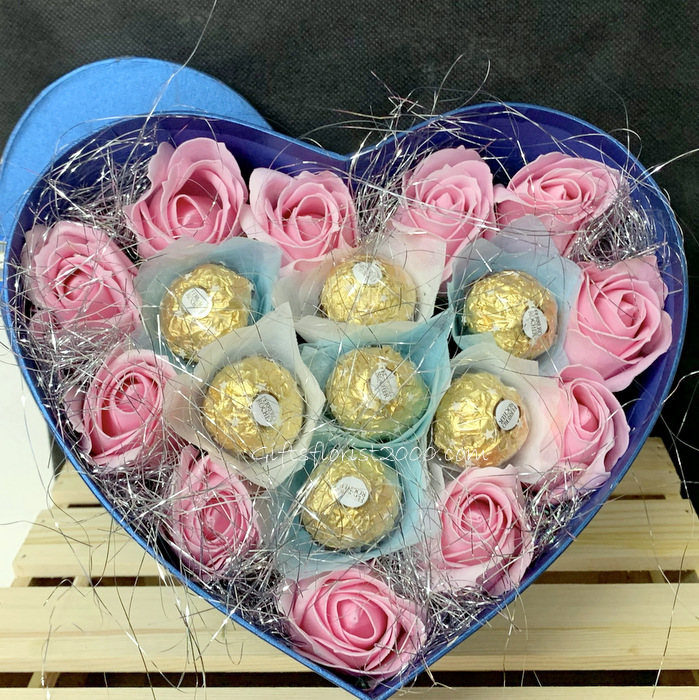 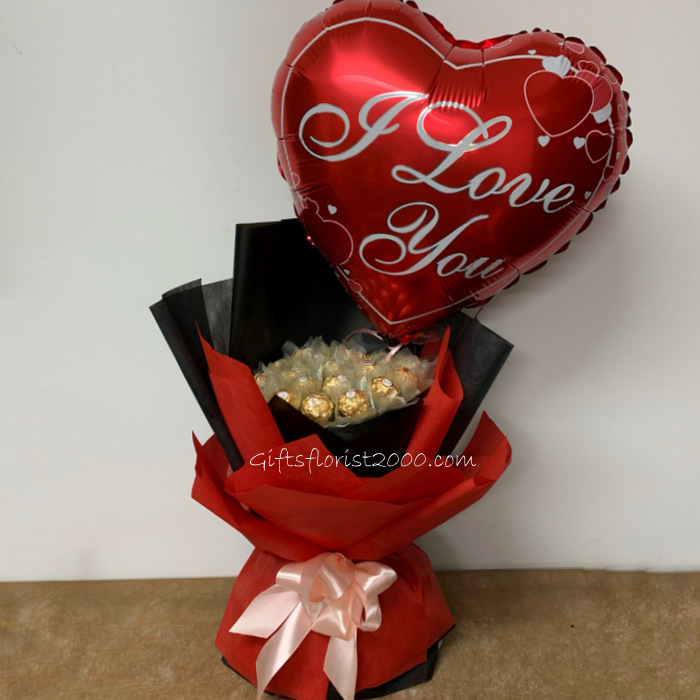 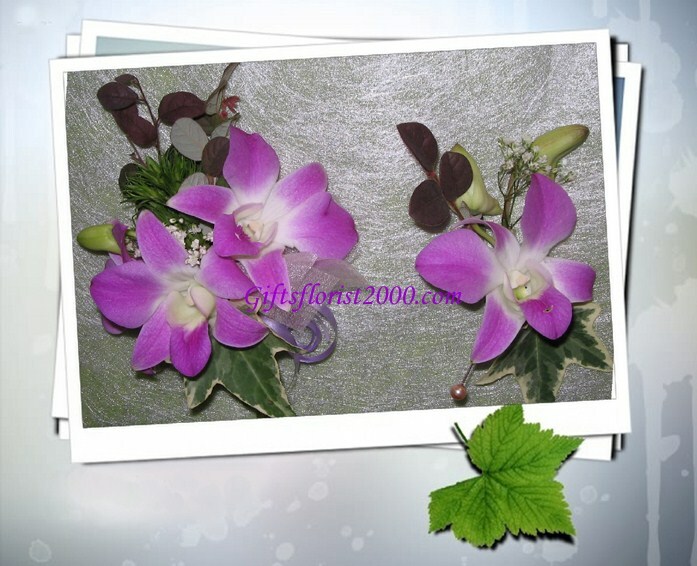 We offers many styles and designs of flowers to wear! 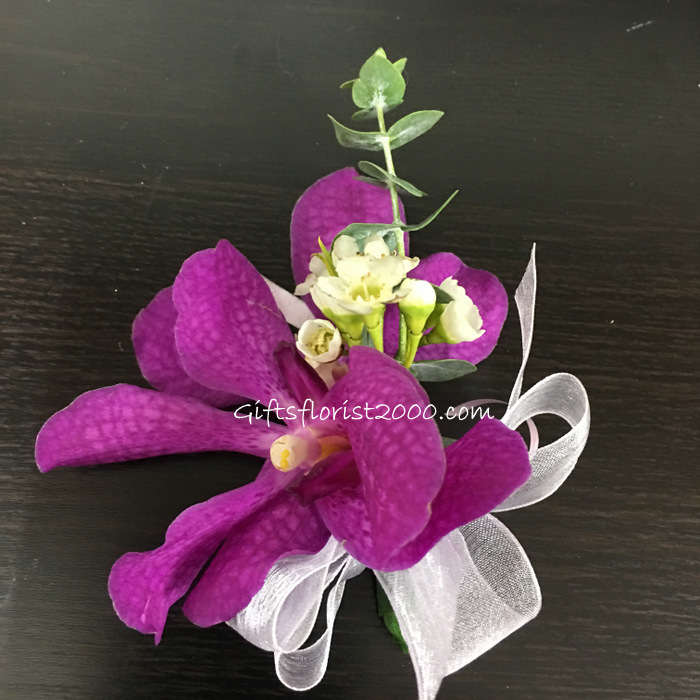 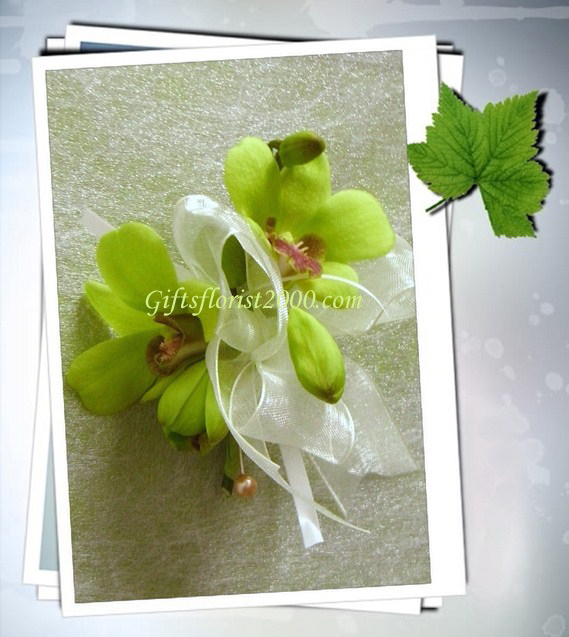 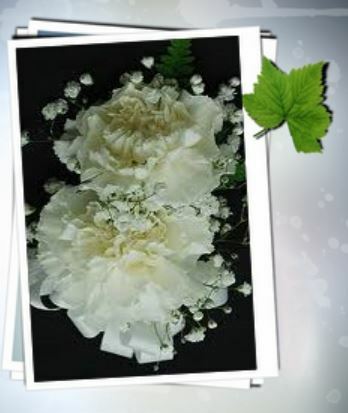 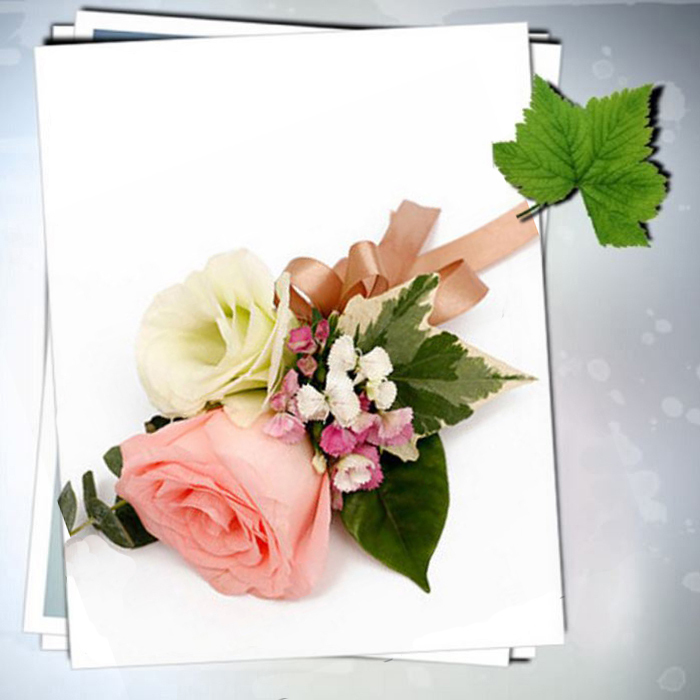 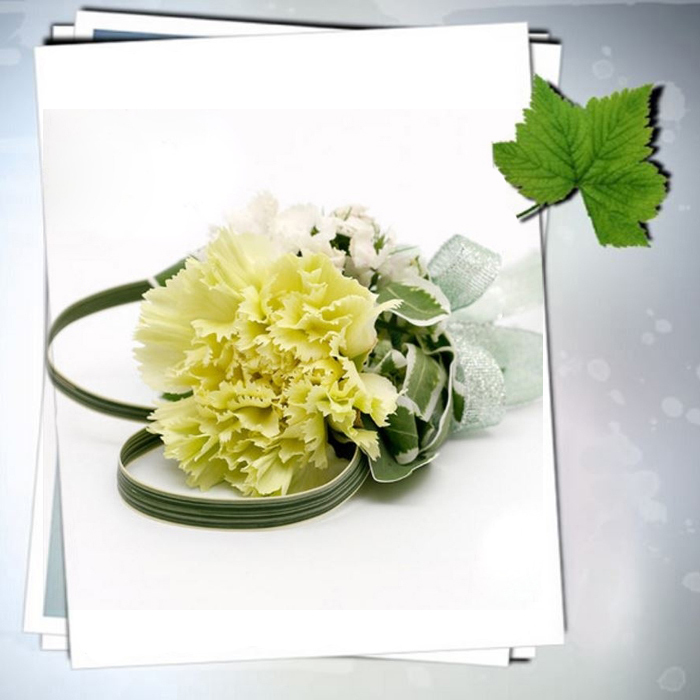 If you are looking for some long-lasting corsages made by silk flowers. 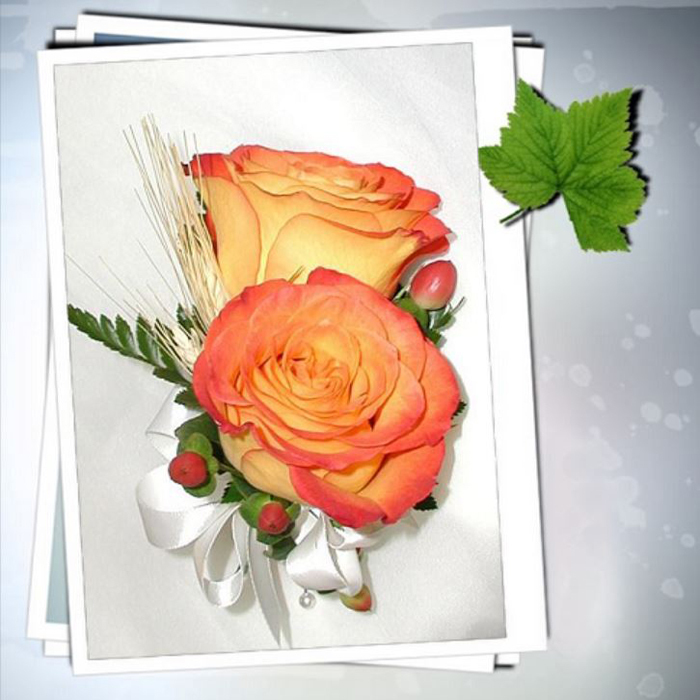 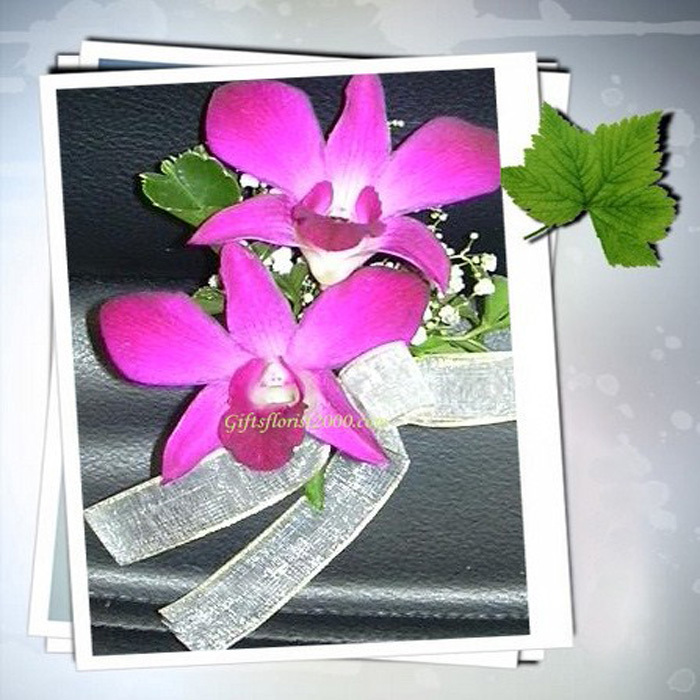 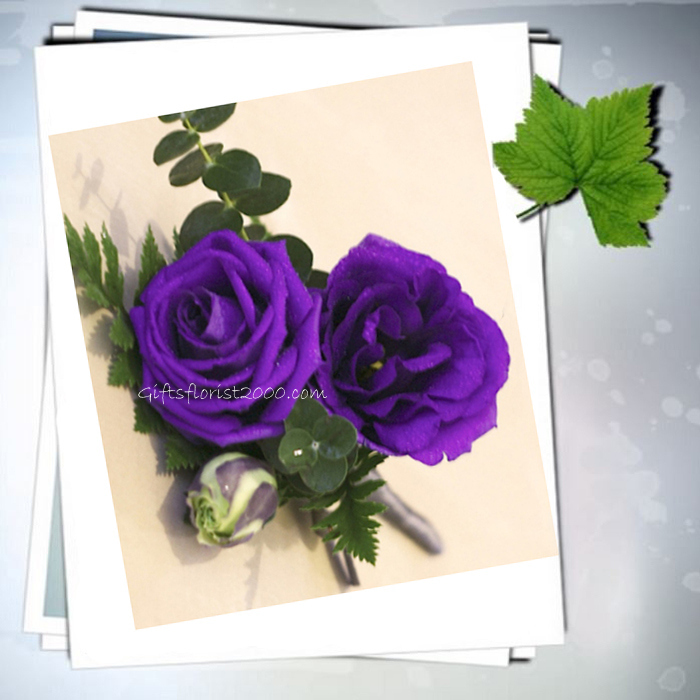 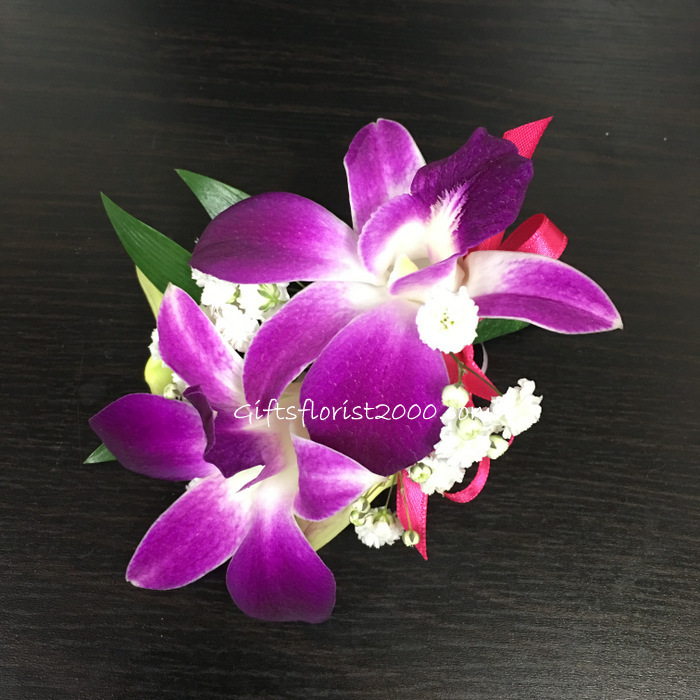 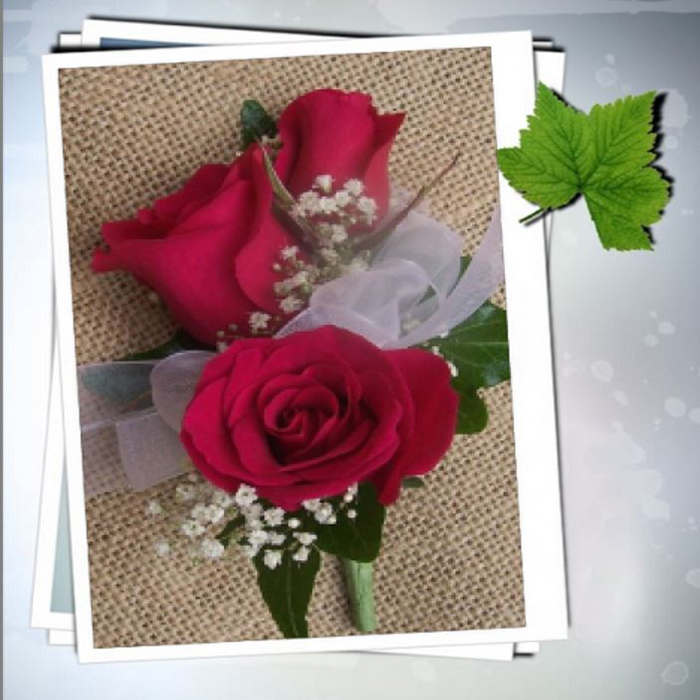 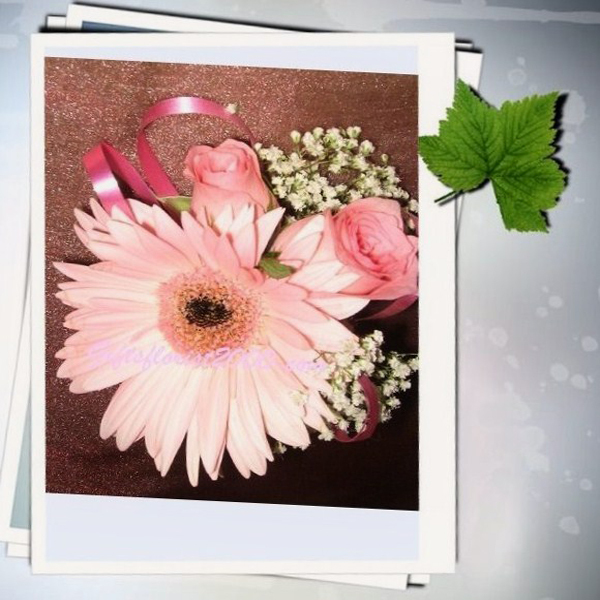 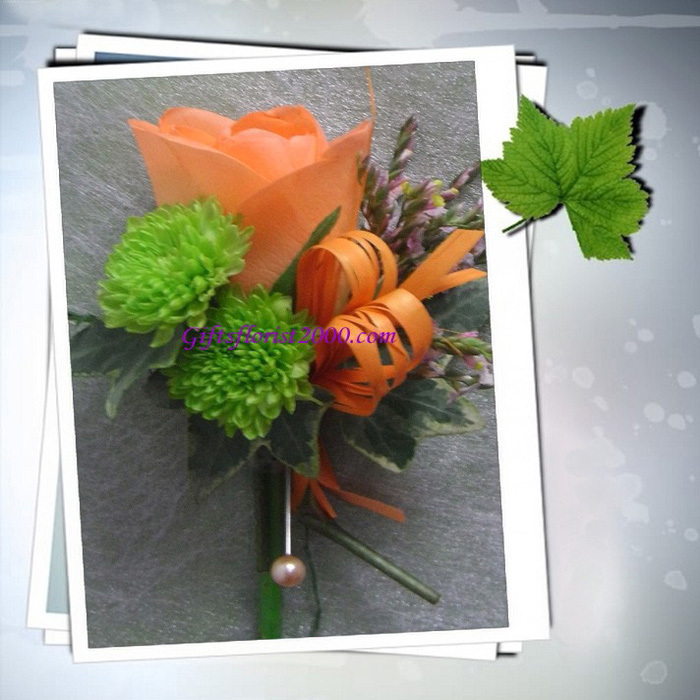 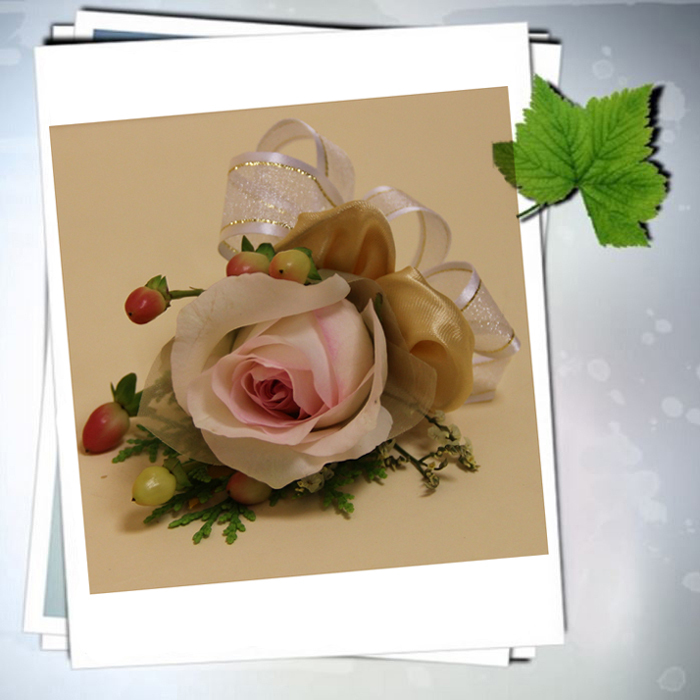 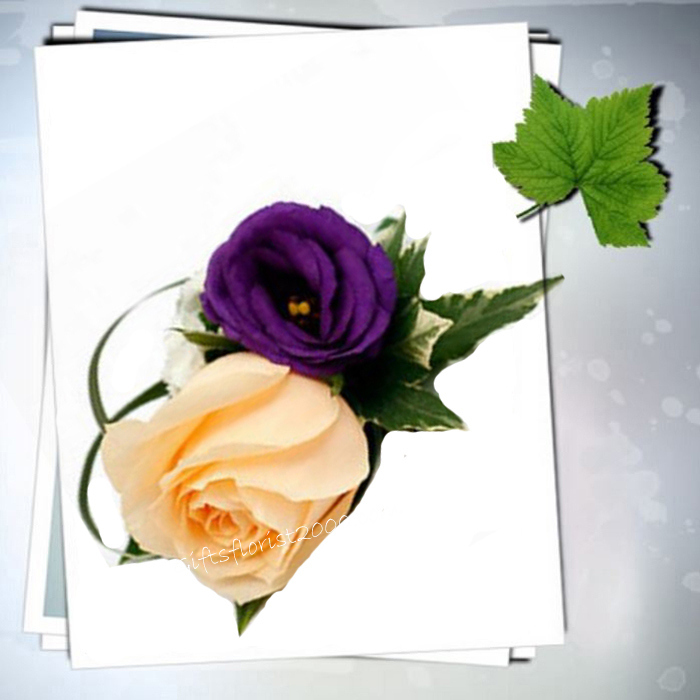 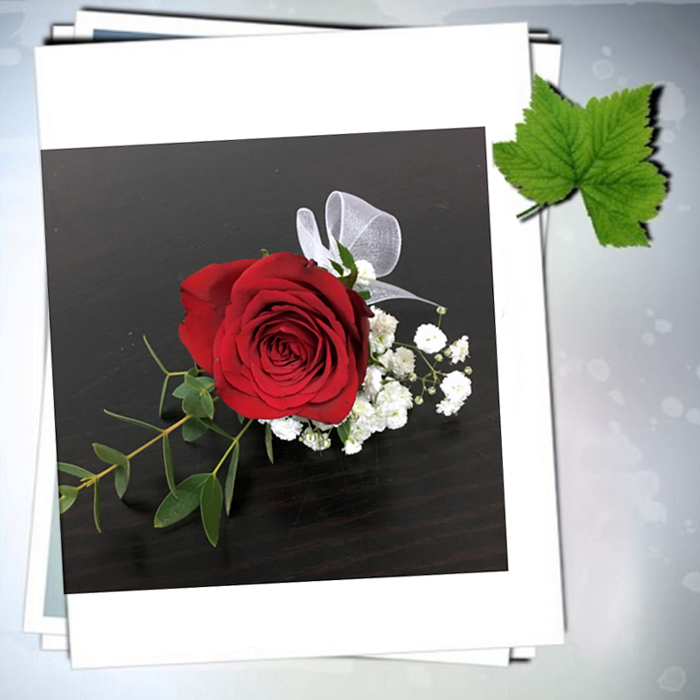 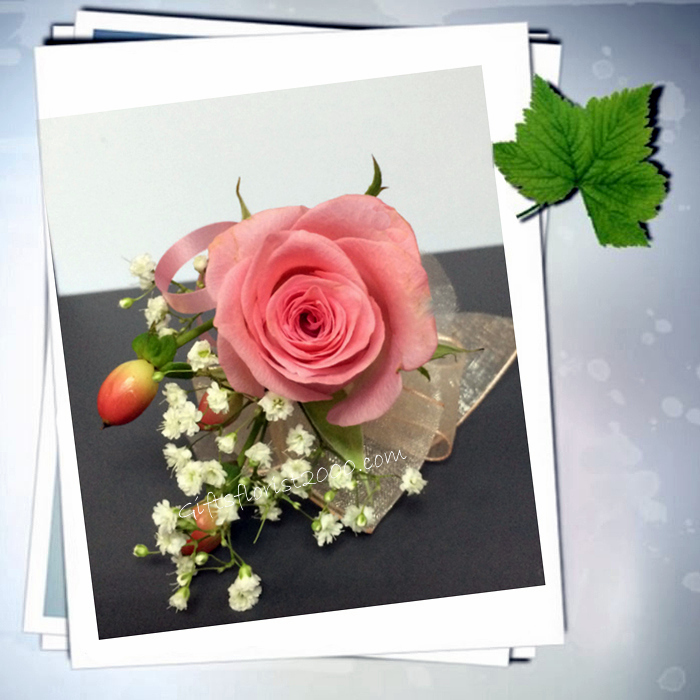 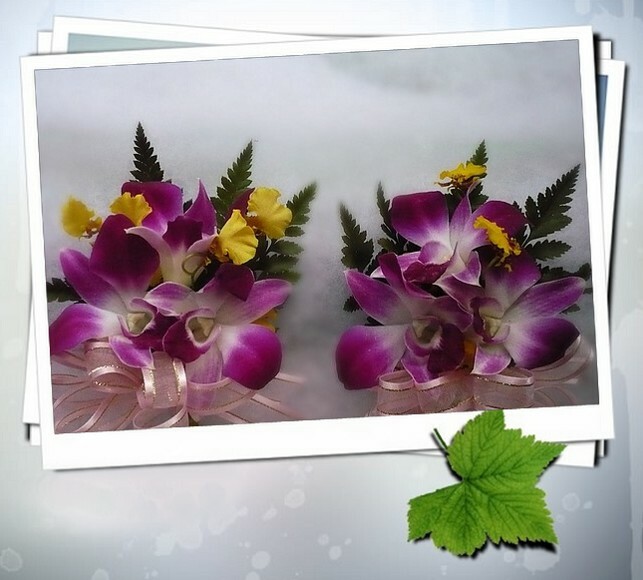 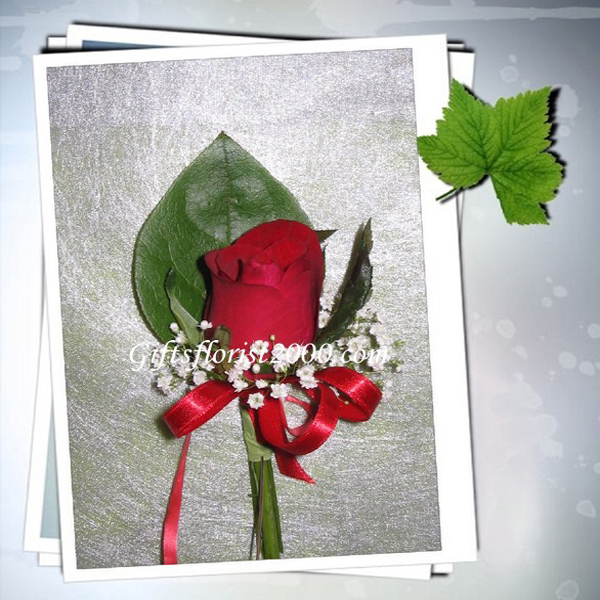 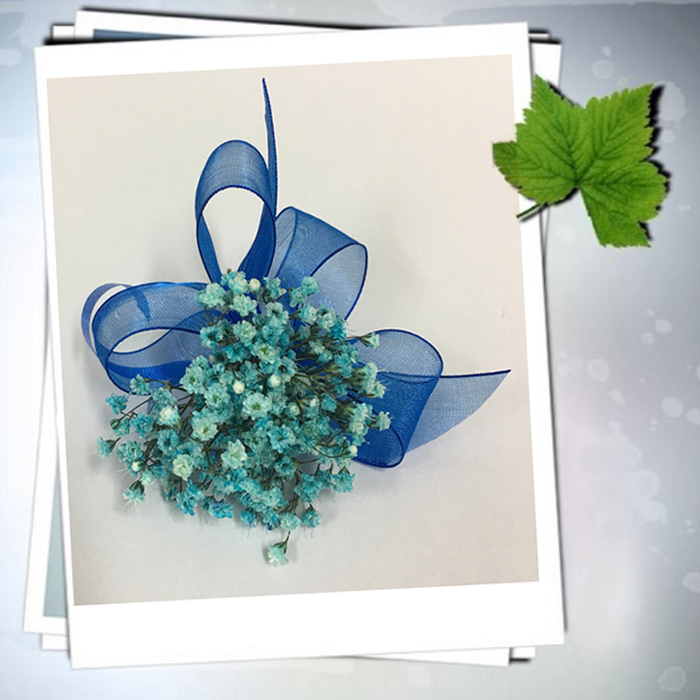 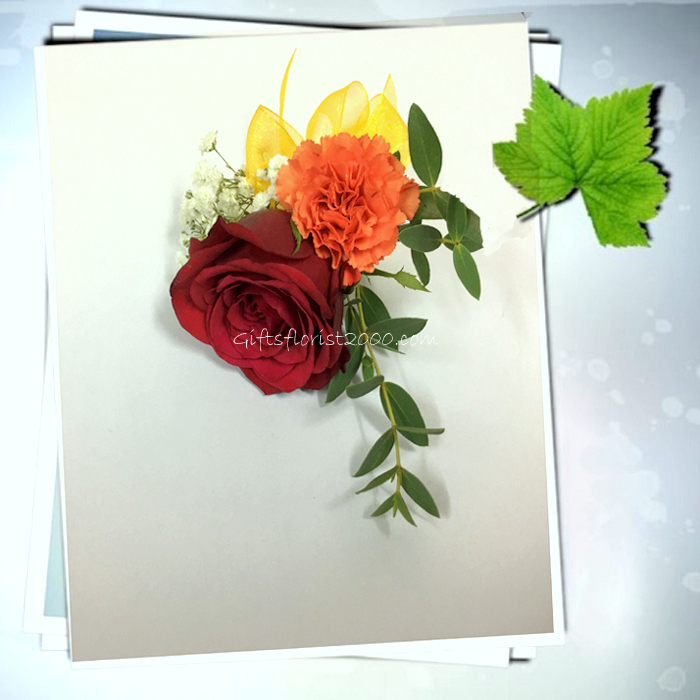 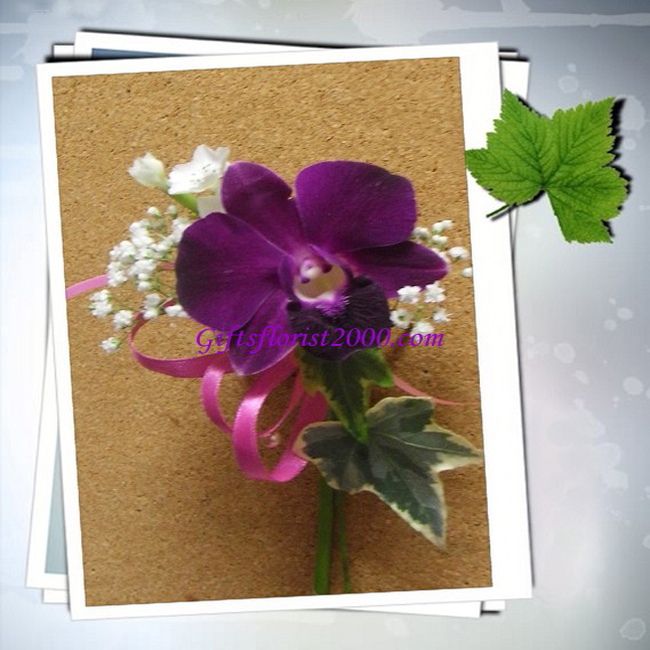 Our corsages can be made in any color, and with most any flowers. 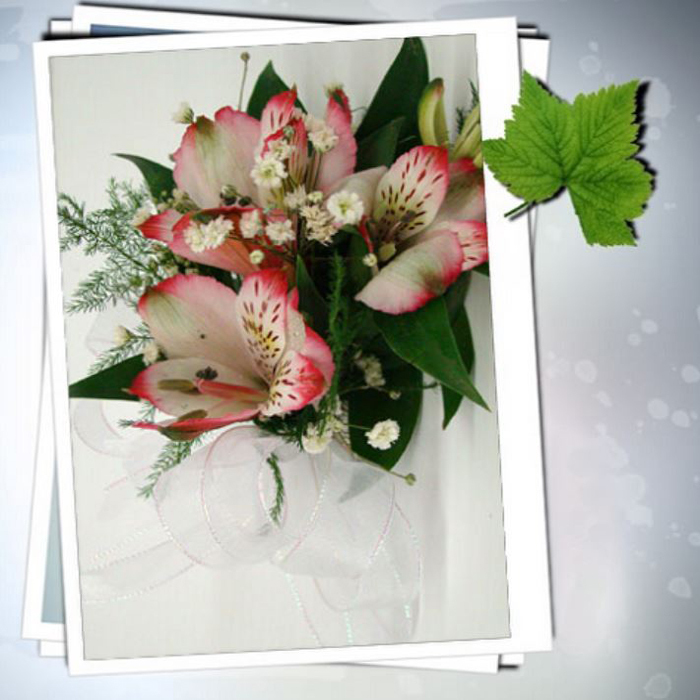 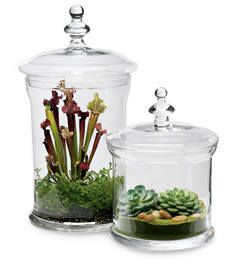 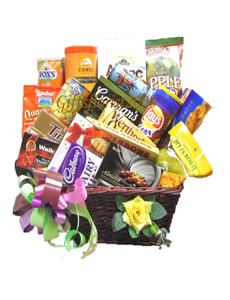 Call us at 65- 64527705 if you have special request.